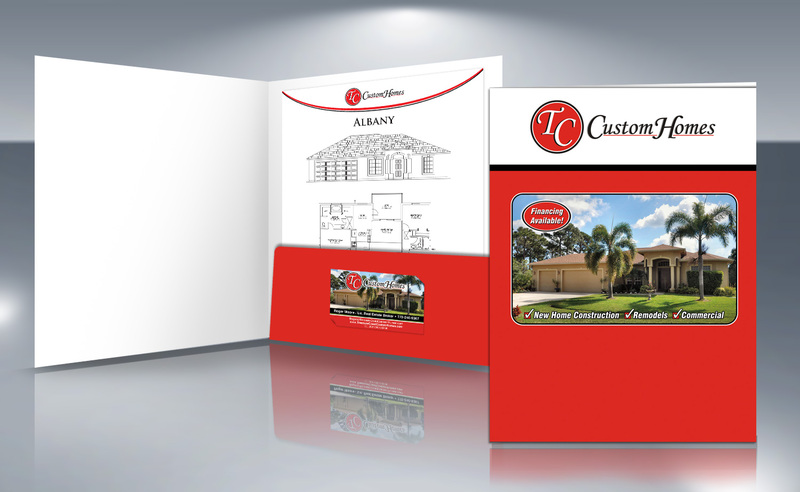 Custom Presentation Folder Design and Printing - Single or Double Sided. 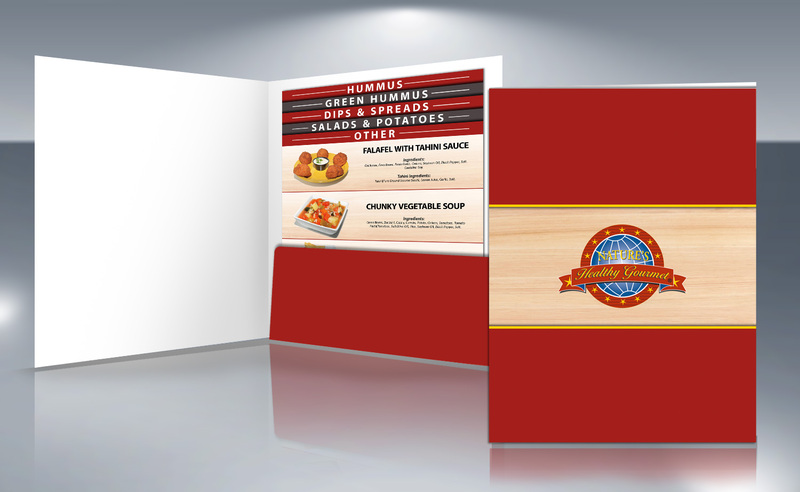 We are not just graphic designers, we are ARTISTS. 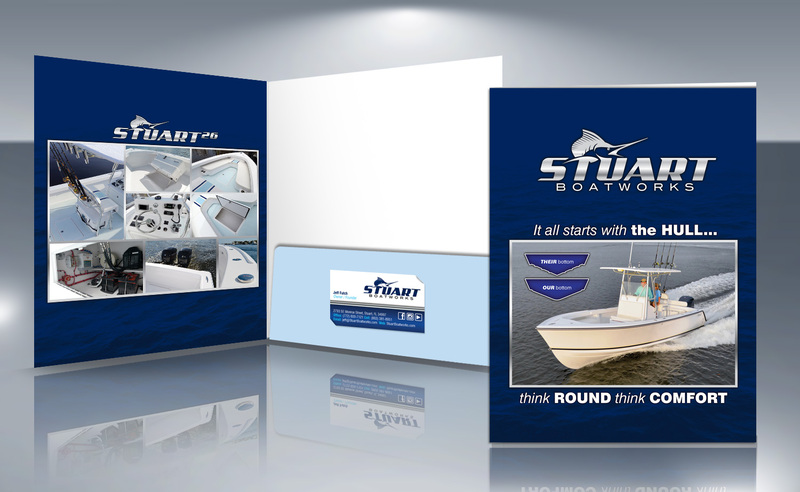 Therefore we produce Art-Inspired-Design. 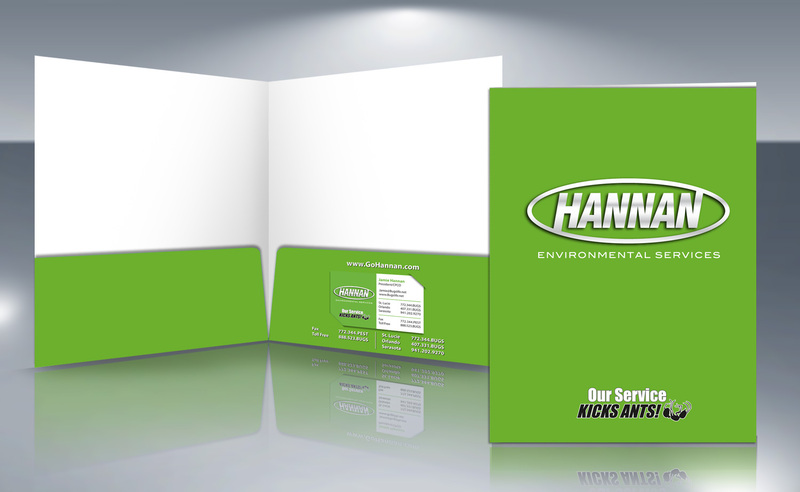 If you want to make a professional presentation for your services or products, consider a custom printed folder. 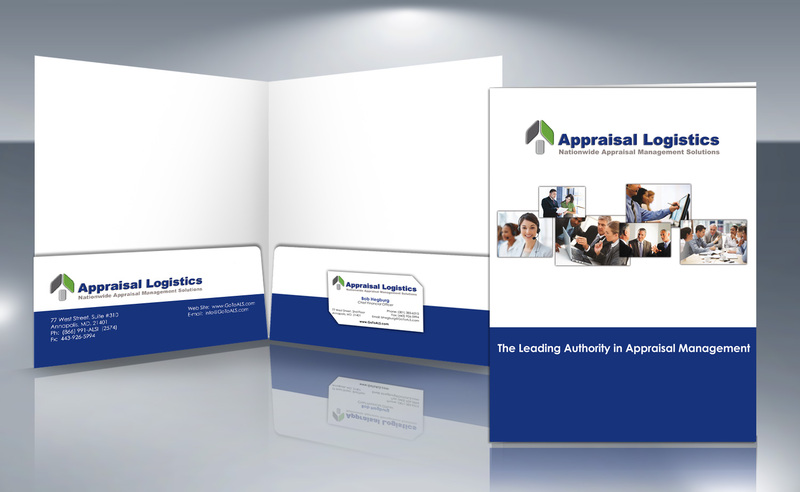 We can design and print single and double sided presentation folders with pockets to hold your sales material. 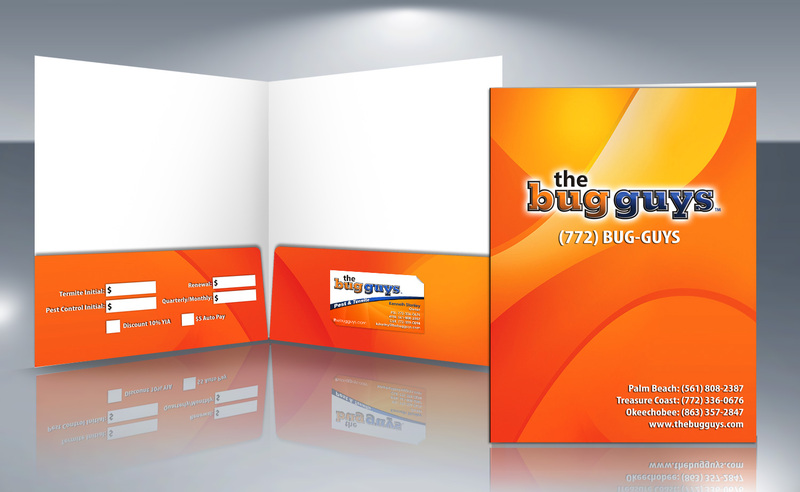 We even offer them with slits for your business card or your CDs/DVD on one or both pockets.